Today's post is all about the amazing Skinnydip London. I love everything SkinnyDipLondon, Like I just love their style so much because it's different, it's not the same old products that you see on the high street being rehashed. The different array of products available to buy are beyond words and I really think there is something for everyone when shopping online with their store. It's all on trend, different, stylish pieces, even my gran likes some of their stuff and she is 63! 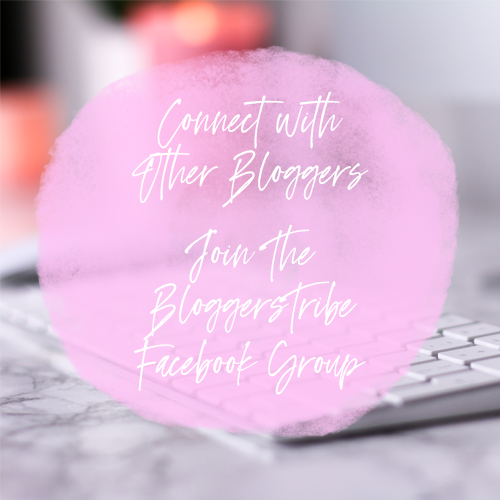 One of my faviourite things about SkinnyDip is that they have a section called "Blogger Of The Month" where they have an interview styled post that lets you get to know the blogger. I've found a few blogs from there that I now visit regularly like Howtwolive. I would really recommend anyone who enjoys reading blogs to check it out. 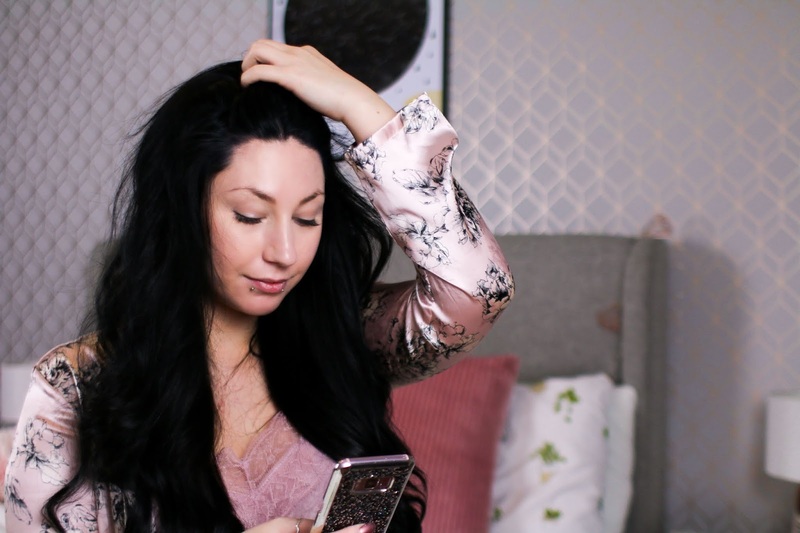 There are multiple things that I love about skinnydip London and I don't think it's any surprise why, So I decided to do this Skinnydip London wishlist, I would have just thrown all their products in there but I done the near impossible and narrowed it down to my absolute favourites. It's no surprise that I have included some beautiful cross body bags in the list such as the Chill pill one and the shell styled one. They are absolutely stunning in my opinion and would add a lovely little touch of fun and style to any outfit. I have picked two phone cases from their range (which was hard) but they were my faviourites that I would just HAVE to buy when I have the money. Although they are for a samsung s6 and I have a samsung s7, the cases still fit my phone which is great because there isn't a big range of cases for the s7 yet. 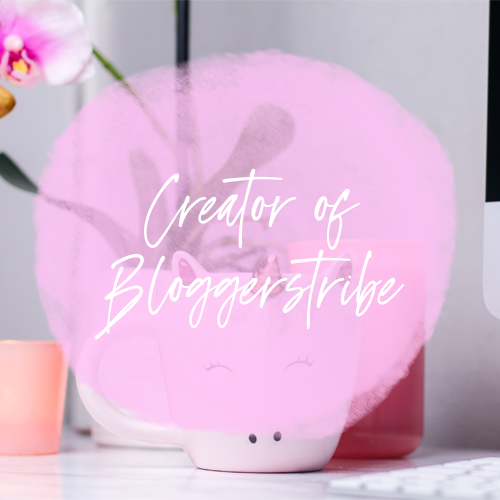 Because I am going on holiday in may next year I am looking for new luggage and accessories to take away with me and the little unicorn luggage tag is a must have for me! It's completely my style and I doubt anyone else will have that on their bag so I'll know it's mine. All of the items on the wish list are just beautiful, they are centered around my style and would fit nicely into my life. I do hope that I own them all at one point or another. What are some of your faviourite sites to shop on? 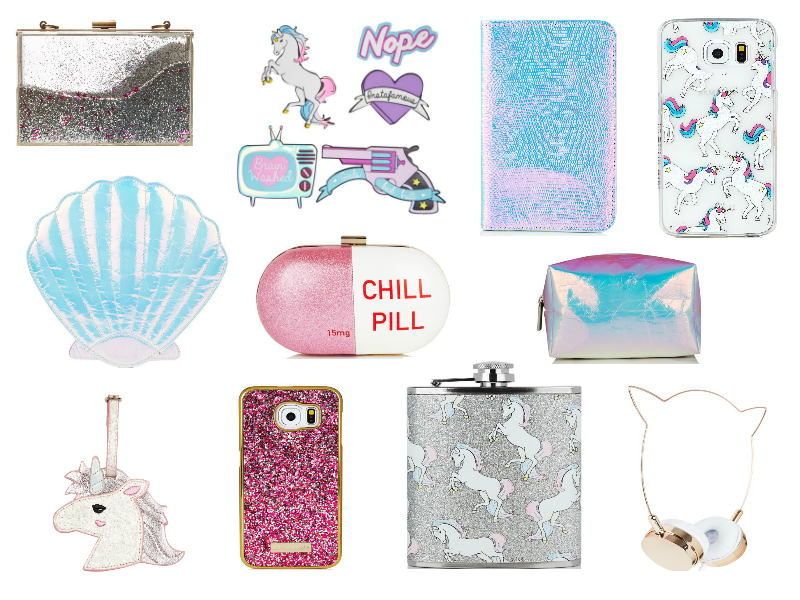 I love their unicorn stuff, although I don't need the flask I sure as hell want it haha its so glittery and very me lol! Never heard of skinny dip but OMG, love it all! They are really grey for finding some unusual pieces, always my go to online shop when I'm looking for something none of my friends will have. I always love your picks! Particularly loving the chill pill bag I need one of those lol! Thank you!! The chill pill bag is a particular favourite of mine for sure, really unique. They are a great company for unusual stuff. They often have money off codes too which is great. The head phones are really nice aren't they? I hope to own them some day!! Never heard of Skinby Dip before but I like these items. Love the brand name too. Oh I love the unicorn phone case, I need a new one for my new phone. The one I have is too plain and boring! I will have to check out what cases they have for my phone!